Home / Unlabelled / Desiigner feat. Dave East - "Rich"
Desiigner feat. 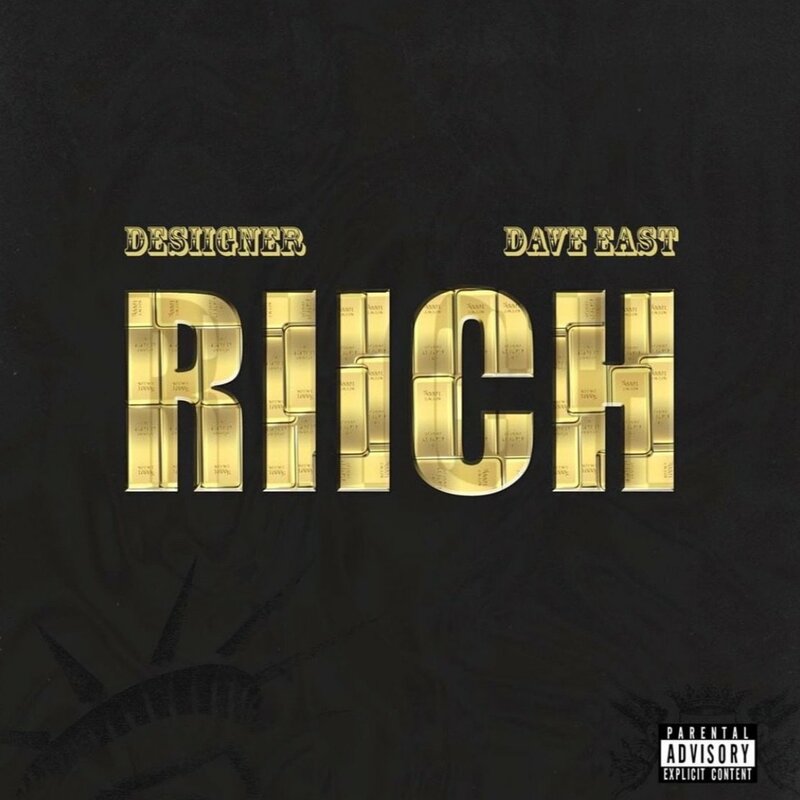 Dave East - "Rich"